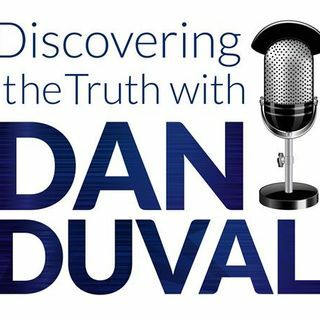 Illuminati defector, Robert Vandriest Mitchell, is back on Discovering the Truth with Dan Duval to continue telling the things that he knows from the memories he has recovered. Robert was under active control and programming by the Illuminati for over 40 years. His extensive involvement left him extremely broken, but he gives testimony to the healing power of Jesus Christ! In this episode, Robert will get into elves and what he remembers from his encounters with them. He also gets into why ... See More healing isn't immediate, the nature of his inner world, underwater bases, antimatter, and CERN. You will not want to miss this program!